Ultrasound for reducing lines and wrinkles. 1. Adopt the top ultrasonic technique in the world. 2. Comfortable, painless, non-invasive during the treatment. 4. Non- exhaustion, low cost investment and quick high returns. 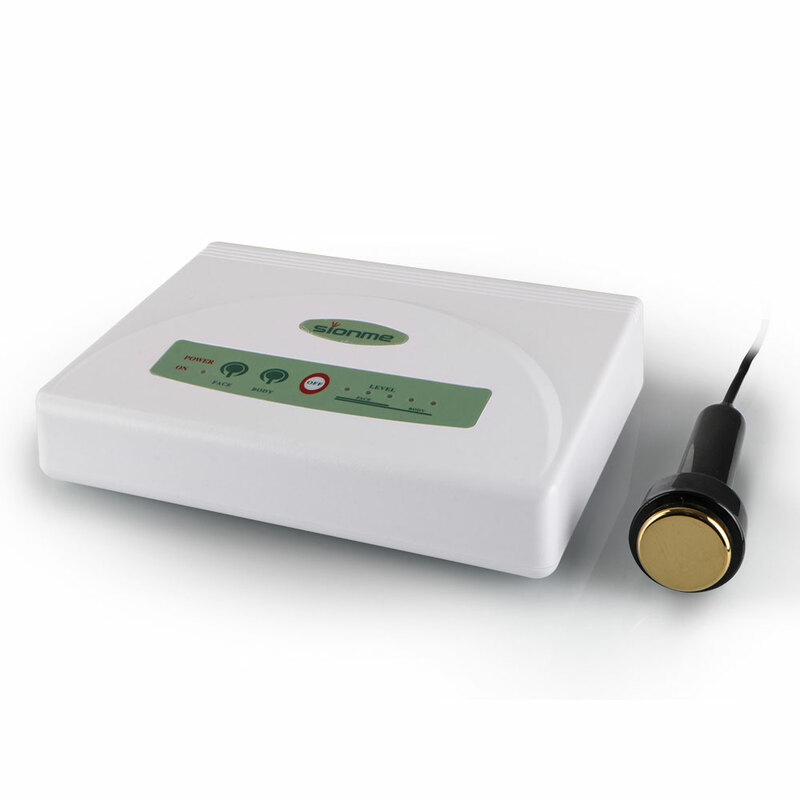 The equipment takes the ultrasonic heads to release ultrasonic. By high frequency oscillation of one million times per second creates deep penetrating ultrasonic, making fine soft massage on skin cells, promoting blood circulation, accelerating metabolism, activating skin cells to help absorb nutrients so as to get the body/face slimming and beauty effects. High frequency massage for skin help to remove the aging cells and get rid of toxins, improving the treatment of various skin problems. Ultrasonic vibration frequency resonance vibration can burn fat and improve the ability of water absorption and water retention gets the body/face slimming and beauty effects.